When you land at an average news website and the hottest stories you see are no-makeup paparazzi shots of celebrities or naked photo scandals, it makes you wonder. It makes you wonder whether the Internet has really become a dump for content of dubious value that nevertheless gets read and shared, or if it’s possible to get popular on the Web with meaningful, quality content. No worries: the success of Upworthy, an original and relatively young news website, proves great content still matters. Launched in May 2012, Upworthy today is the most frequently shared website across all social media platforms (according to Scanvine). Within slightly more than one year – their first year, at that – Upworthy has reached over 30 million unique visitors and acquired 3 million followers and subscribers on various social websites. How did they do that? Plain and easy: by writing about “things that matter”, according to the website’s motto. Upworthy takes news stories that are awesome, meaningful, or unusual, and presents them with a witty, intelligent twist and stunning visuals. The resulting content gets immensely appreciated by the public and fuels the amazing success of this relatively new resource. If the story of Upworthy inspires you to rise to the top using your own quality content, here are several lessons it can teach content creators. Upworthy posts new stories daily, and that is a treat both for its readers, who are anticipating new interesting reads, and search engines that appreciate regularly updated websites. 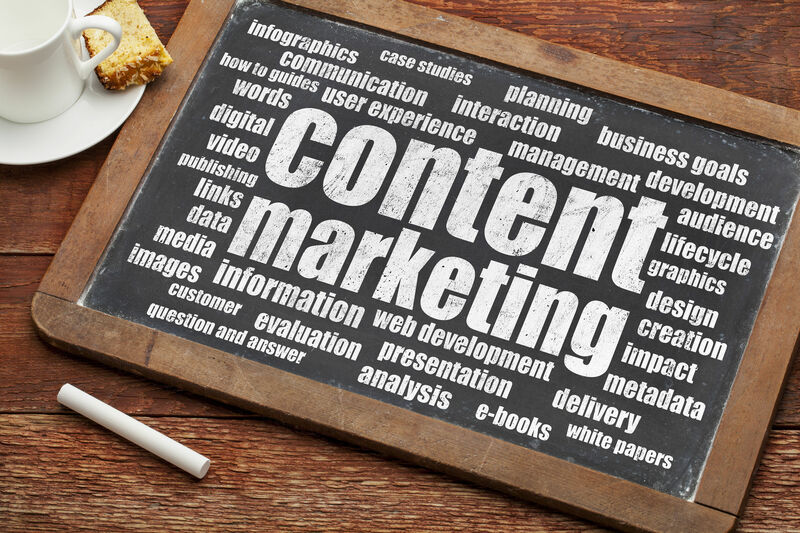 Providing fresh content doesn’t mean you should go for quantity at the expense of quality. Upworthy doesn’t overwhelm its readers with endless lists of news stories: instead, they choose the ones readers will actually want to see. Upworthy’s headlines are intriguing enough to make you want to click them, but you won’t see anything cheesy, cheap-sounding, deceptive, or overly sensational. The Upworthy’s content philosophy is going for “visible, sharable stories” instead of “doing more typical, text-driven articles and blogging” (according to its co-founder Pariser). Just perfect for today’s Internet users, hungry for visuals and often too busy to read a full-length story. Nobody will appreciate your content, great as it is, if they don’t know it exists. Upworthy has a strong emphasis on having their content shared across social media and puts a lot of effort into distributing their stories and making them viral. The Web is a very overcrowded place, and if you want to get heard in that buzz of voices, make sure what you produce is worth reading and sharing – just like Upworthy does. Now, does the way Upworthy produces content make you want to update your own content creation policies? Feel free to share your opinion in the comments below. Patricia Nemeth is the CEO and founder of KexWorks, a Clearwater Web Design Company. You can find her on Twitter. Over the past 8 years, Patricia has provided web design services and internet marketing services to more than 800 businesses. Thinking About Abandoning Your Online Store for Amazon? Think Again! KexWorks Web Design and Internet Marketing providing exceptional service throughout the United States.